Take a close look at the map below. 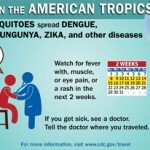 The geographic origins of this virus physically abuts half of the southern states, and likely affect the remaining states of the Union based upon vacation and travel patterns. 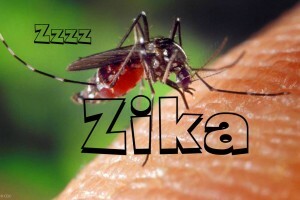 Rest….Fluids……Preventative measures to prevent mosquito bites, which can then infect the mosquito and propagate the virus in your geographic area!!! 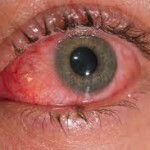 This is affecting thousands of human beings and new lives. 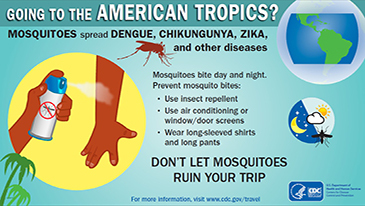 With travel and the natural migrations of humans, as well as other species, this is now an issue that has the potential to spread rapidly across this nation….PUTTING US ALL AT RISK!! Who’s Affected and At Risk? All who travel in the affected areas. 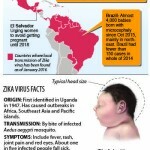 Particularly PREGNANT women, in whom the virus may result in MICROCEPHALY of the unborn baby. The baby’s head is abnormally small. 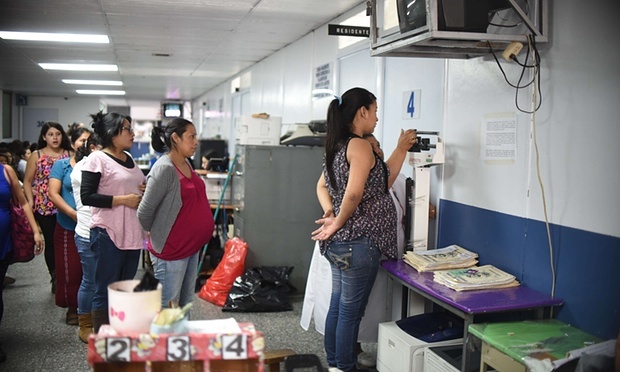 25,000 Diagnosed Per Year, in the United States alone. 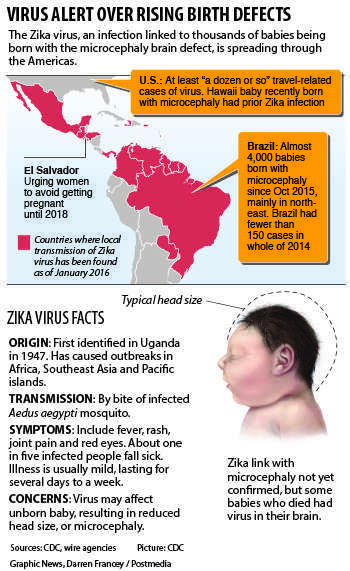 Is Infection with ZIKA Virus PREVENTABLE? YES. The Symptoms Can Be Treated. 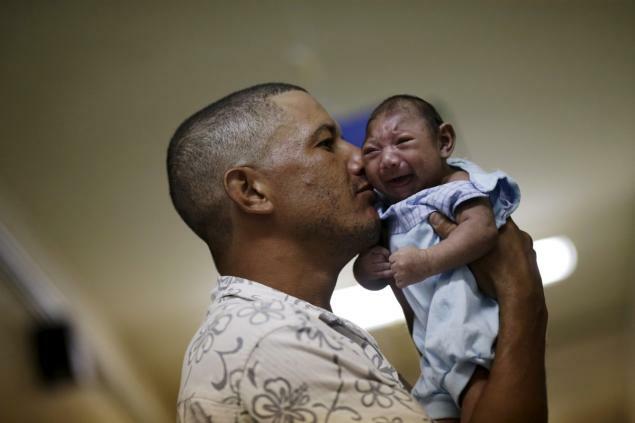 However, the detrimental effects of ZIKA Virus on the unborn (Microcephaly and Abnormal Brain Development) and Neurological Conditions on Adults (Guillain-barré syndrome) are difficult, and often impossible to treat effectively. 1. 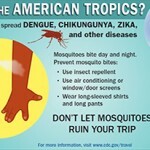 Preventative Measures When Traveling To Affected Areas!!! 2. Educate and Spread The Word!! 3. Contact Your Doctor As Soon As You Begin Experiencing Symptoms!!! And Inform He/She Of Your Recent Travel, if any. Follow Us On Instagram, Twitter, Facebook and Our Website! Thanks to Janice Elizabeth Whitty, M.D., FACOG, for providing critical articles regarding this topic! Thanks for this! Love you! So proud of what you are doing! Thanks, Mommy! Appreciate the great articles on the topic!!!! I appreciate you keeping us in the loop on relevant health care matters, that might otherwise escape our consideration! Thank you, Ms. King. And thank you, for continuing to support and educate the future physicians of America!! !